Still reeling from last night’s season finale of The Walking Dead? We wouldn’t blame you. AMC’s adaptation of “All-Out War,” which reached its epic conclusion with Sunday’s “Wrath,” was defined by fist-pumping highs and crippling lows – by heroic comebacks and the loss of major characters like Carl Grimes – but the show must go on. And season 9 is already in active development. It’ll herald a pretty major shake-up behind the scenes, too, given Scott Gimple is poised to hand over the reins to Angela Kang, a long-time writer and executive producer of The Walking Dead who’s about to assume the role of series showrunner henceforth. But Gimple was still on-hand to offer up some new intel on season 8 and beyond. Spoilers to follow! “The show evolves. They’re facing different problems with each other. And the world itself will be very, very different,” he said. 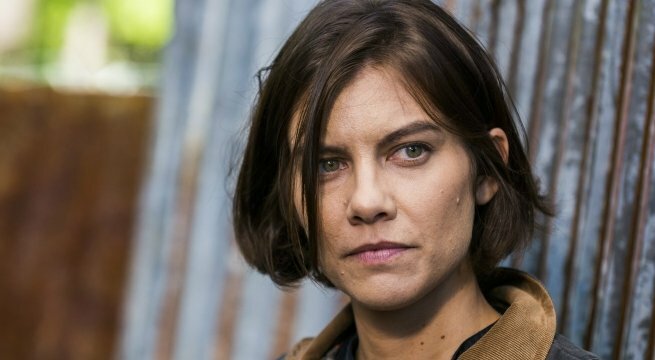 Those comments were made on last night’s rendition of Talking Dead (h/t ComicBook.com), where Scott Gimple also addressed Maggie’s arc, and why she’s about to become a very important (and potentially villainous?) character come season 9. Season 9 of The Walking Dead will likely begin filming in the coming weeks ahead of its return in October. The question, really, is whether fans can expect Maggie Rhee to switch allegiances and become the series’ next major villain. Alas, only time will tell.